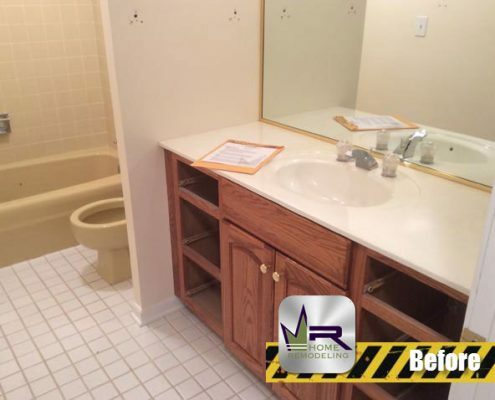 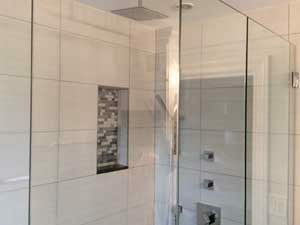 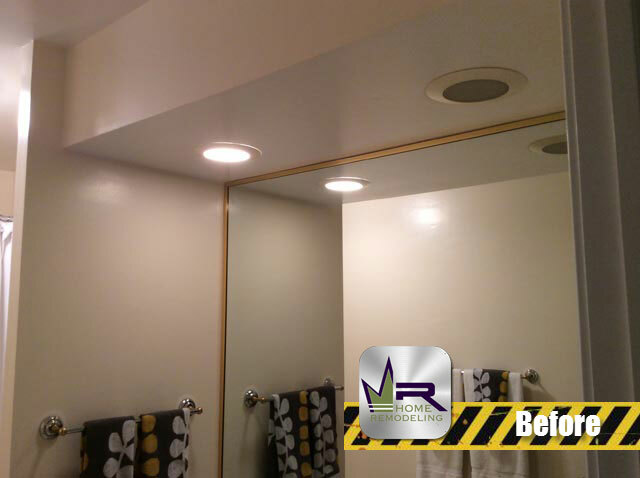 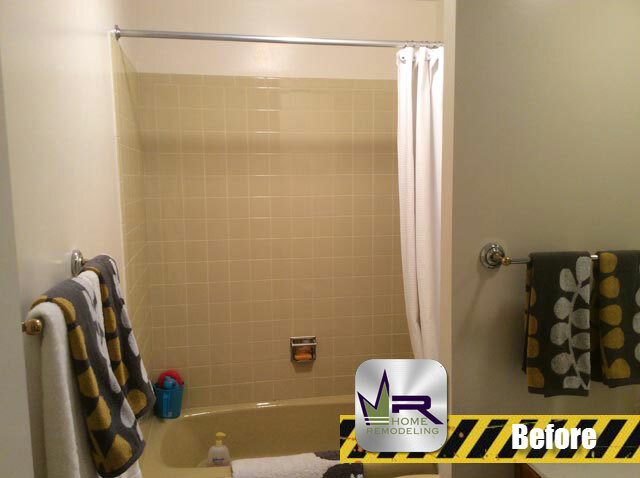 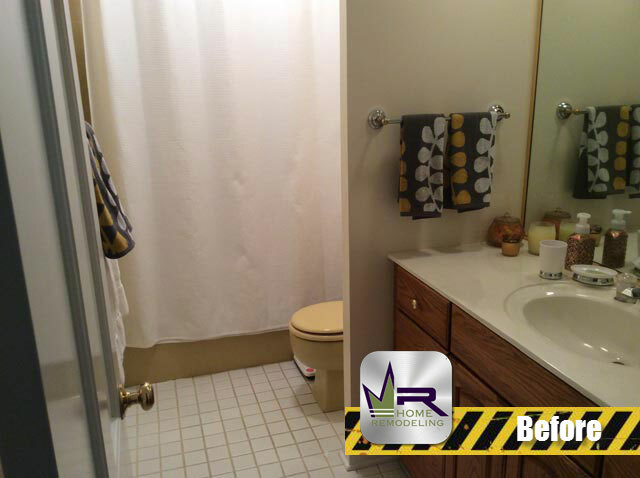 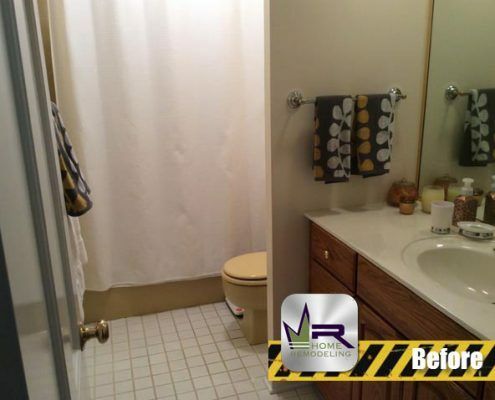 At Regency Home Remodeling bathroom transformations are our specialty! 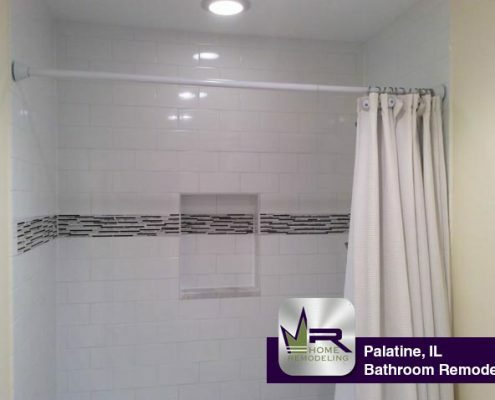 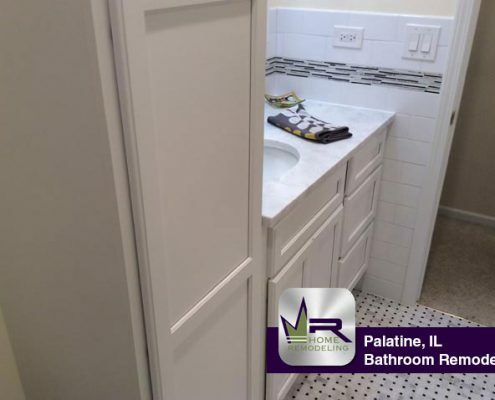 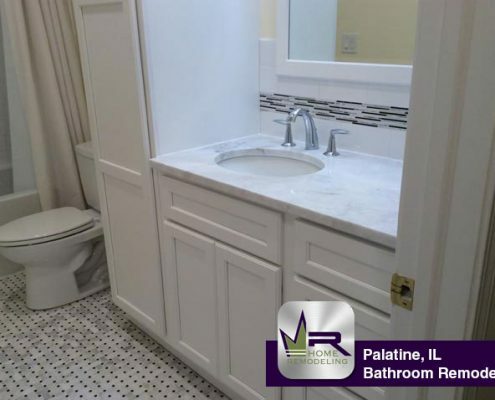 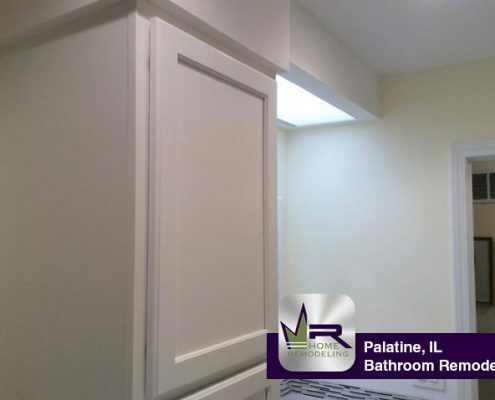 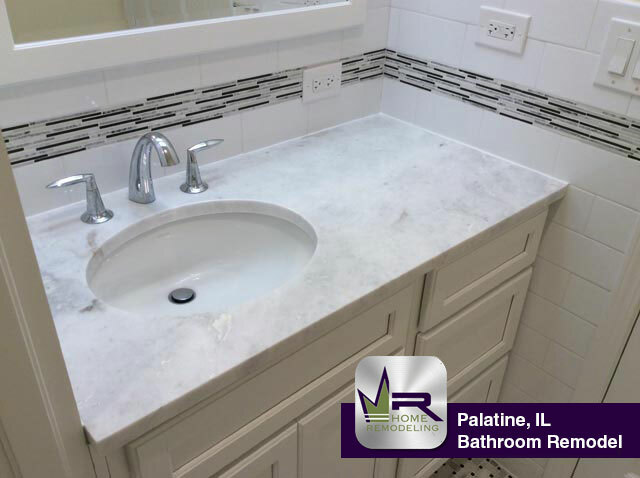 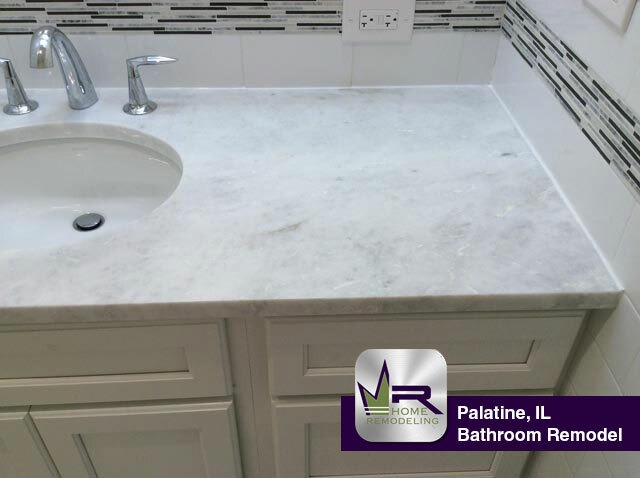 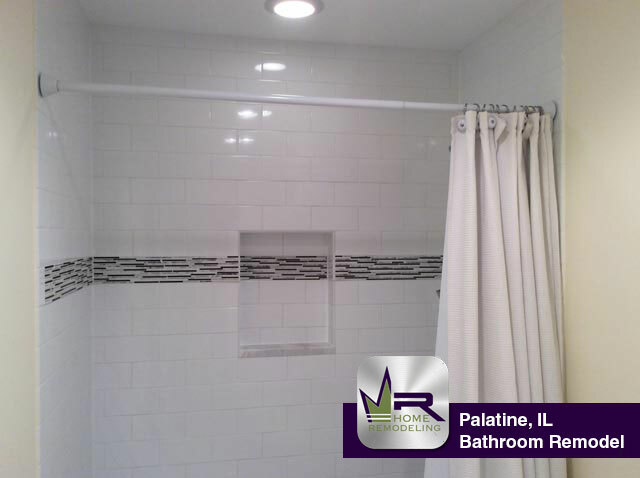 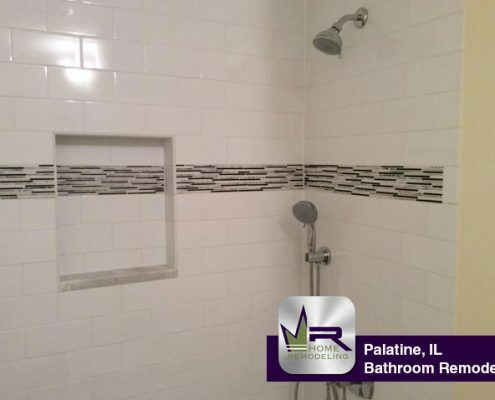 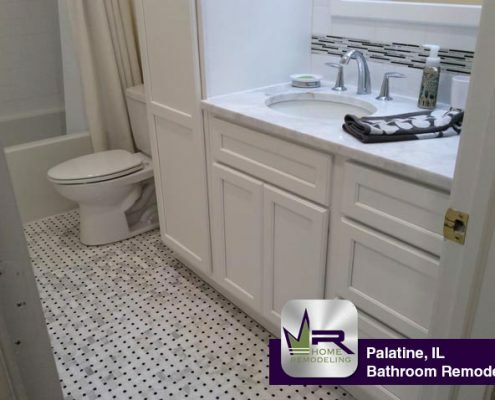 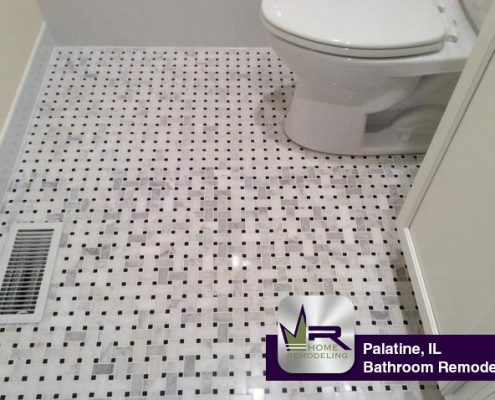 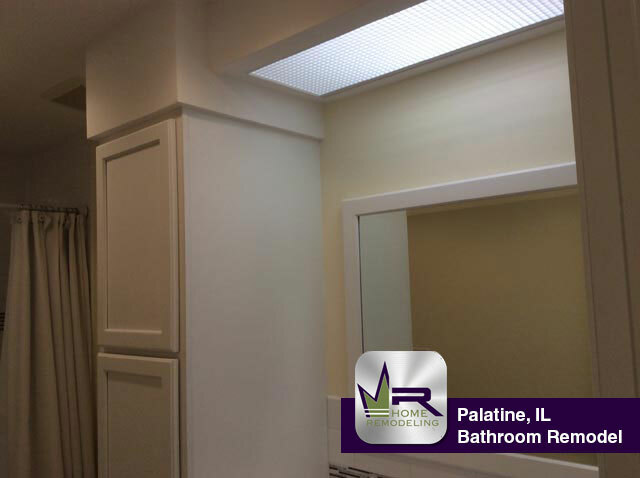 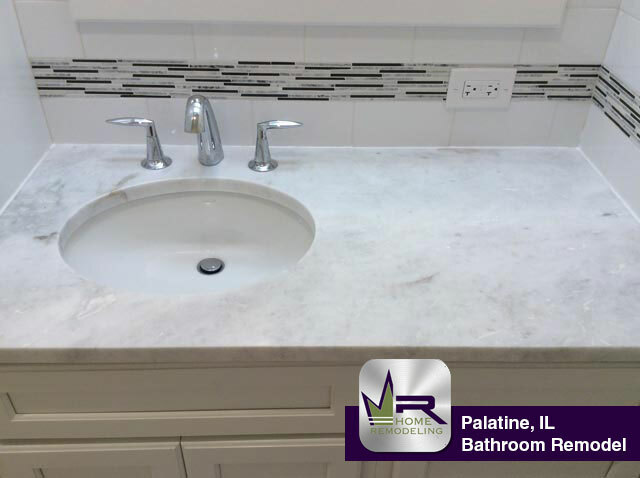 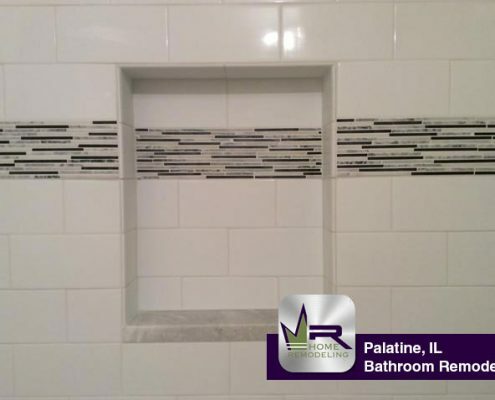 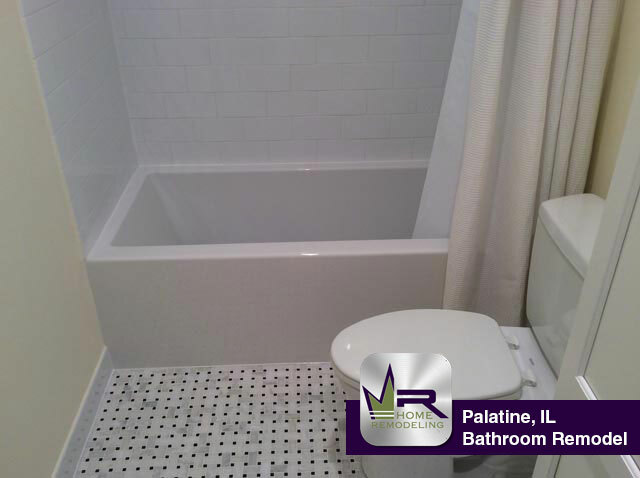 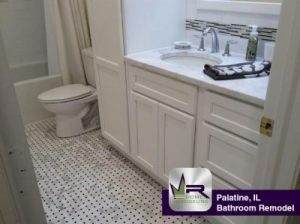 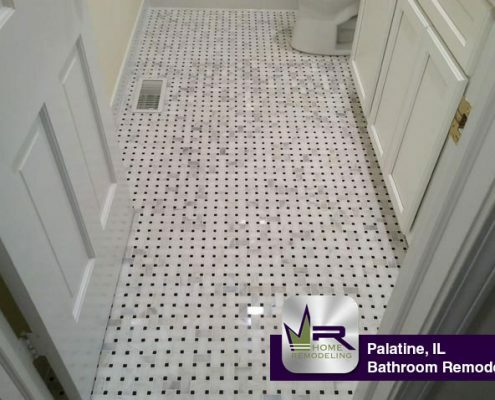 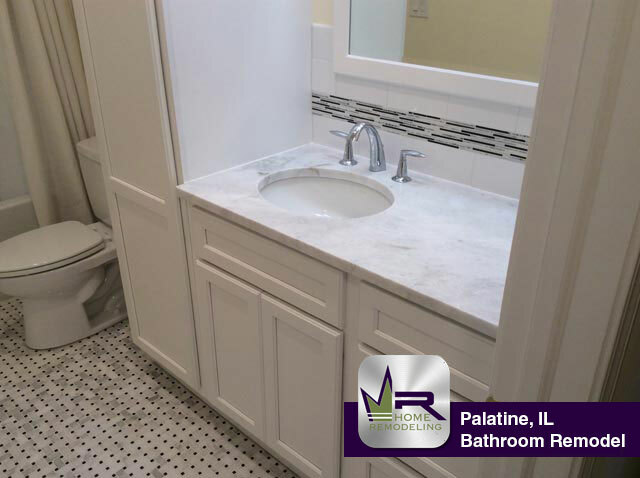 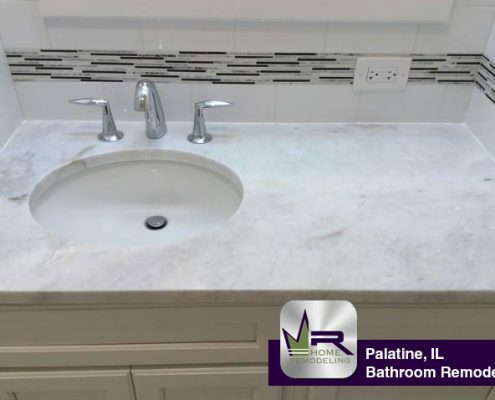 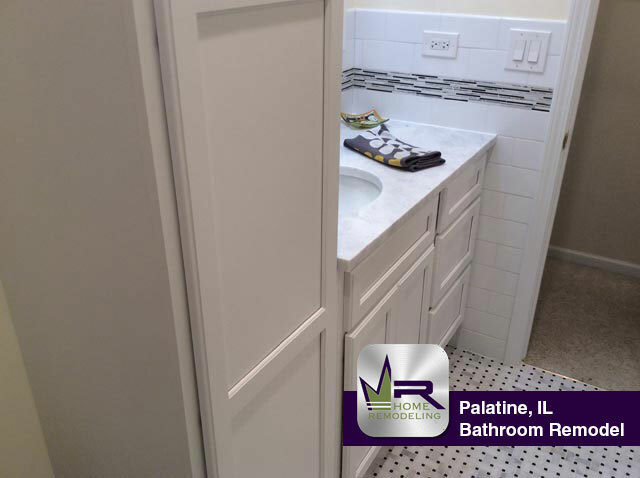 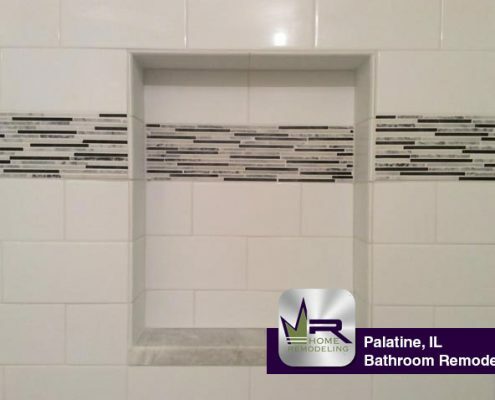 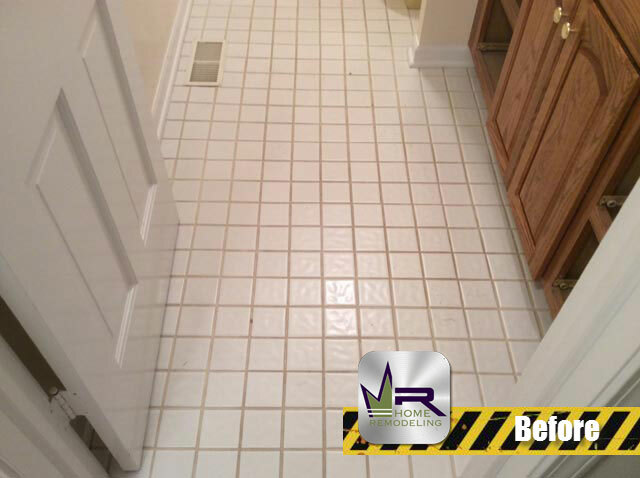 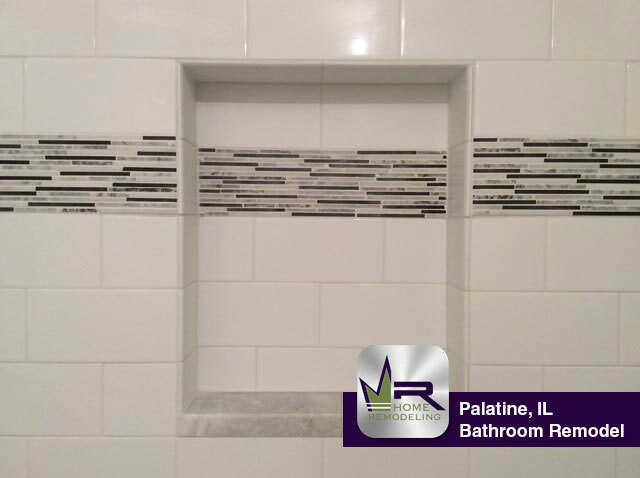 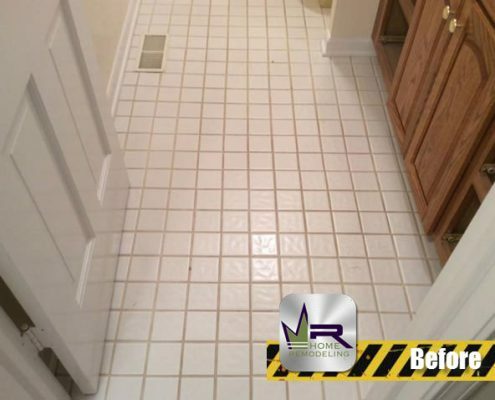 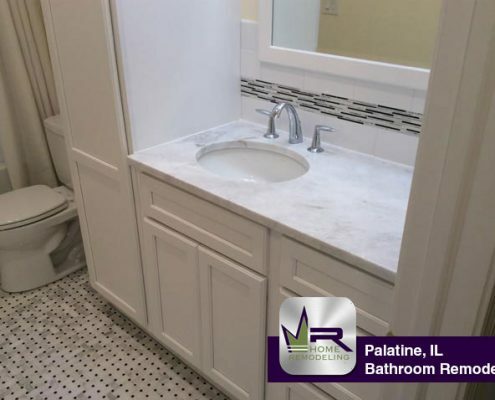 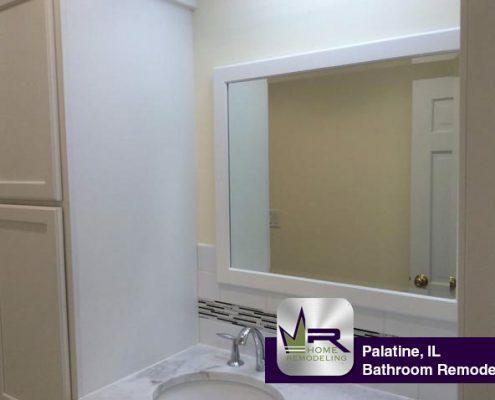 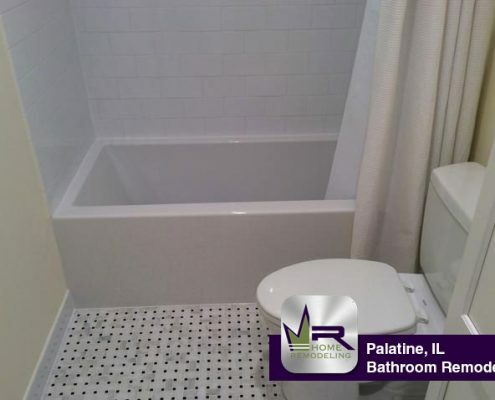 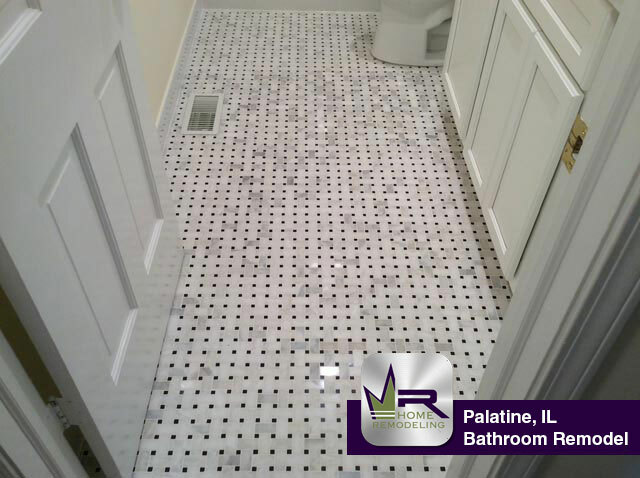 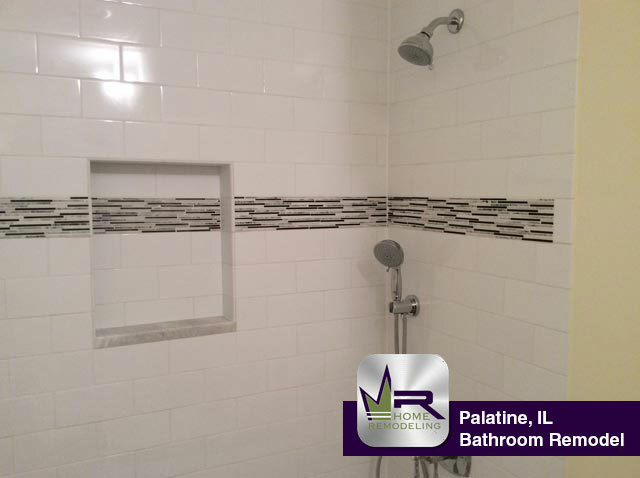 We transformed this Palatine bathroom into a luxurious sanctuary with the help of Daltile. 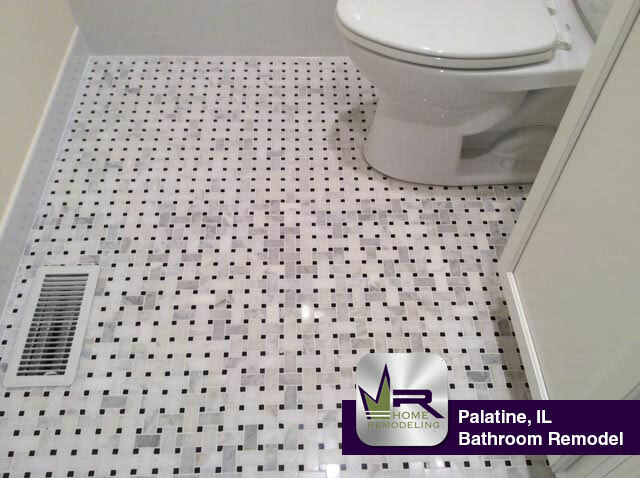 We installed new ceramic tiles from the Castle De Verre Collection in Chalice Gold on the floor, wall and tub deck. Then we added accent tiles around the tub, shower and vanity from the Mosaic Traditions Collection in Dessert Dune. 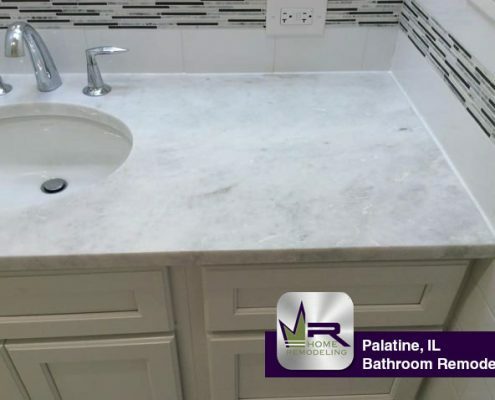 We then installed a granite slab for the tub deck and sink counter from Premium Natural Stones in Giallo Fantasia. 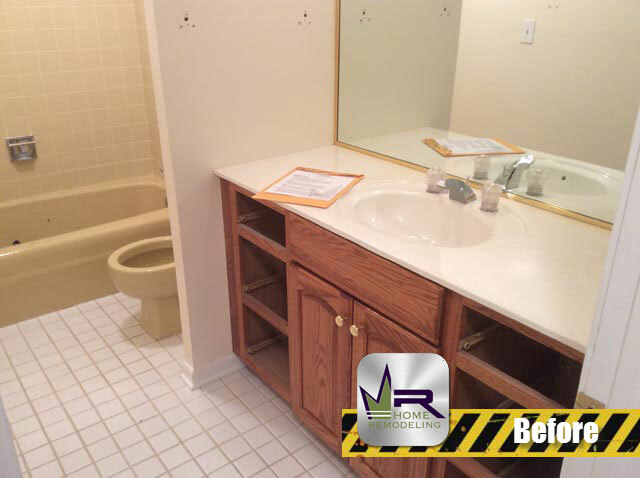 The homeowner selected a new soaking tub with an extended tub deck to create in-shower seating. 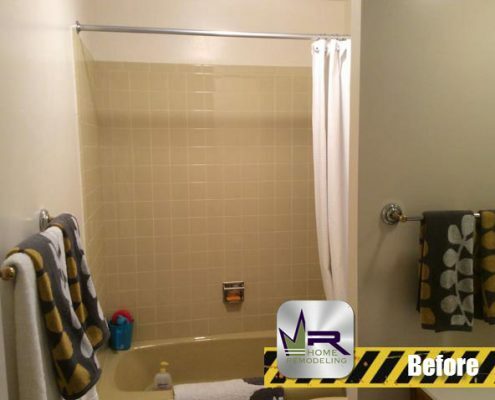 We constructed a brand new shower lay-out to create a large and spacious shower complete with beautiful heavy duty glass doors and walls and new state of the art shower fixtures. 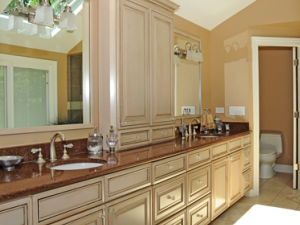 We added a large linen cabinet and matching vanity in natural maple to complement the tile. 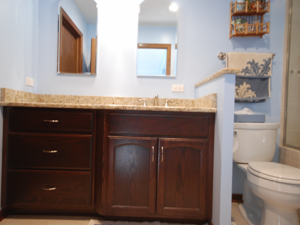 The finished product is a dream bathroom for a dream price! 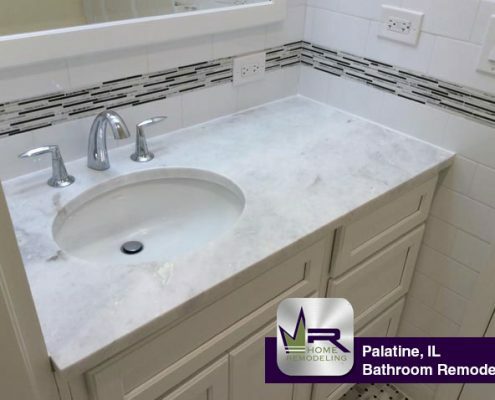 By using Regency’s Wholesale-direct program, the homeowners saved up to 50% on the cost of the materials purchased for their bathroom remodel. 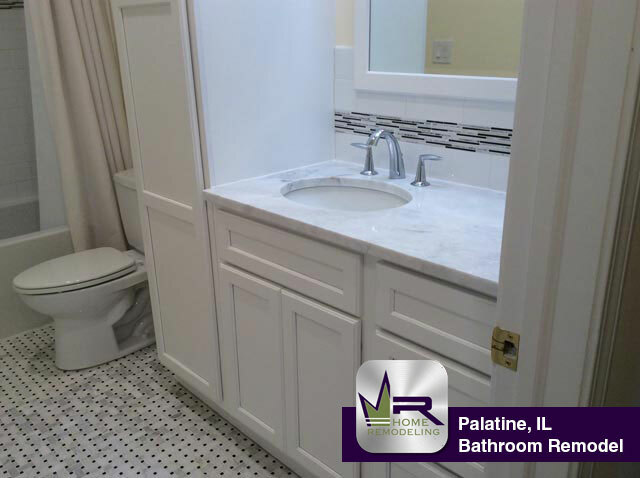 If you need a bathroom remodel in Palatine, IL, contact the home improvement experts at Regency Home Remodeling at 1 (773) 930-4465.